There has been much hustle and bustle on the farm this fall! so now that it is settling down, I'll try to catch you up in a few posts. 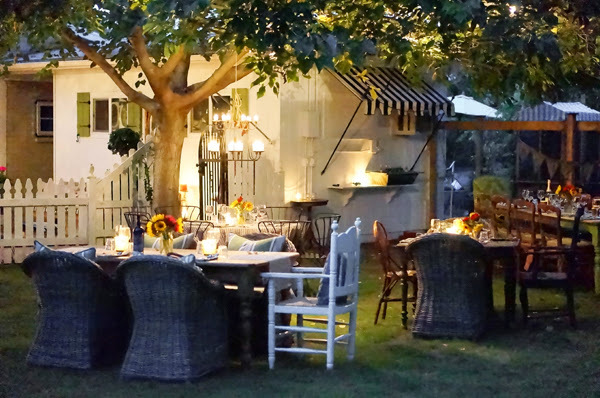 The fall BOHO Dinner at the Coop is the kick off of our season, here in the desert. was lots of carnage and cleaning that had to be done. But get it done we did! 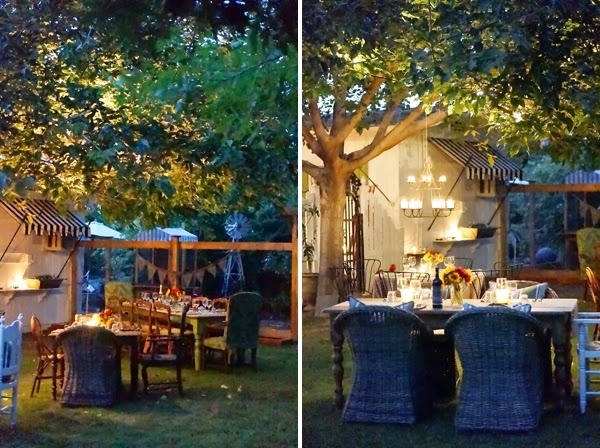 We had our fall BOHO Dinner at the Coop in late October. here...inspiring others that they CAN grow their own food. We try to all ingredients from our urban farm and local artisans. We served lots of faves that night. 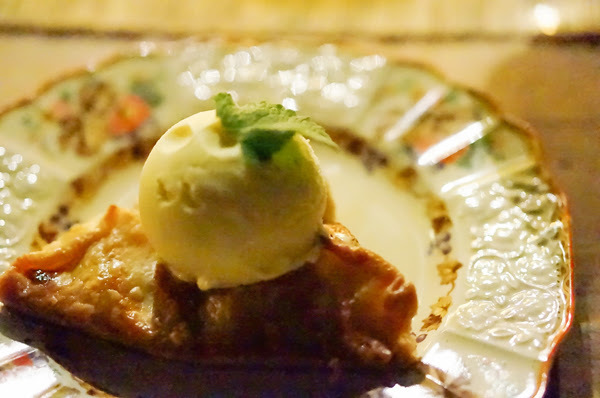 Apple Galette served with our own vanilla cardamom ice cream. It was a wonderful evening and we look forward to doing it again in the spring. Thank you to dianaelizabethblog.com for taking these wonderful images. She is one of our many talented farm friend artisans! 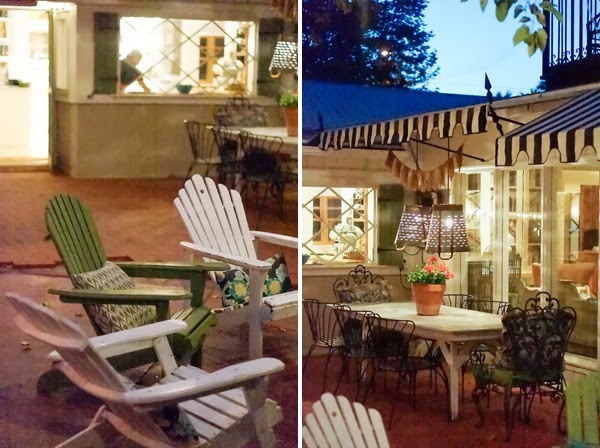 Click here to see our spring Dinner at the Coop. Glad you made it finally to write another post. It is not easy when growing things at your own property as it consumes nearly all your time. 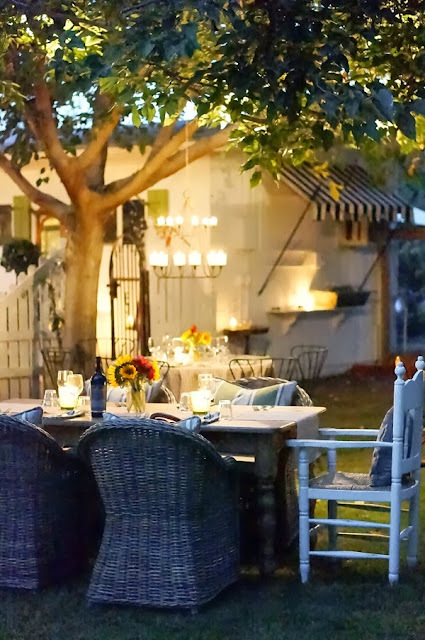 Enjoy the calmer season and this fall dinner at the coop looks fabulous. Hugs to both of you and wishing you a happy weekend! Caroline I just found your blog and I am in love with your farm and home! 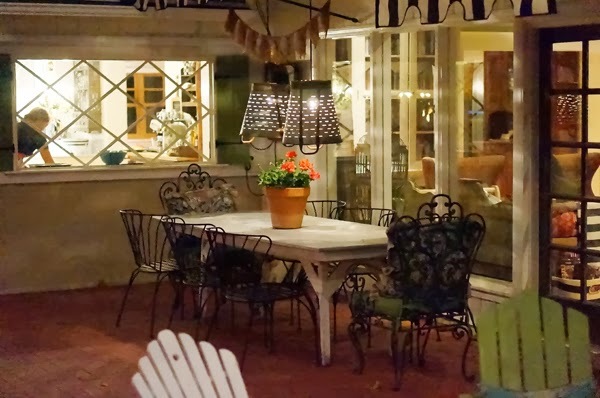 I have searched for hours (shhhh don't tell) for your paint color that you used in your kitchen (the green in your eating nook and around your window) also your outdoor shutters, would you mind sharing it? I would be so happy! This is so selfish of me to say but I wish you could/would post more often. :) Life at the Boho Farm looks just magical and you have such pretty style! LOL Ditto what Stacey said (She's a bloggy friend of mine)…. What a delightful dinner! I know everyone had a nice time. Happy New Year, Caroline! What a wonderful evening you had. I will be looking forward to the spring dinner at the coop.